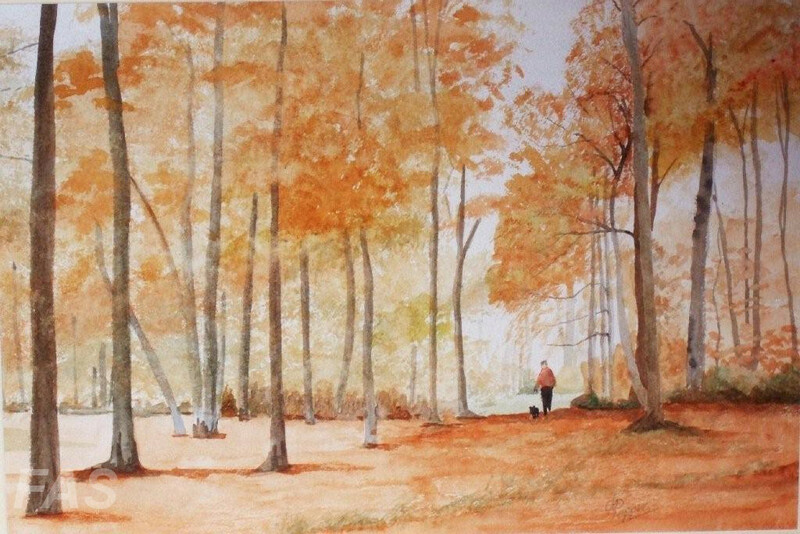 Derek is a retired Chemical Engineer that started painting about 5-years before his retirement. 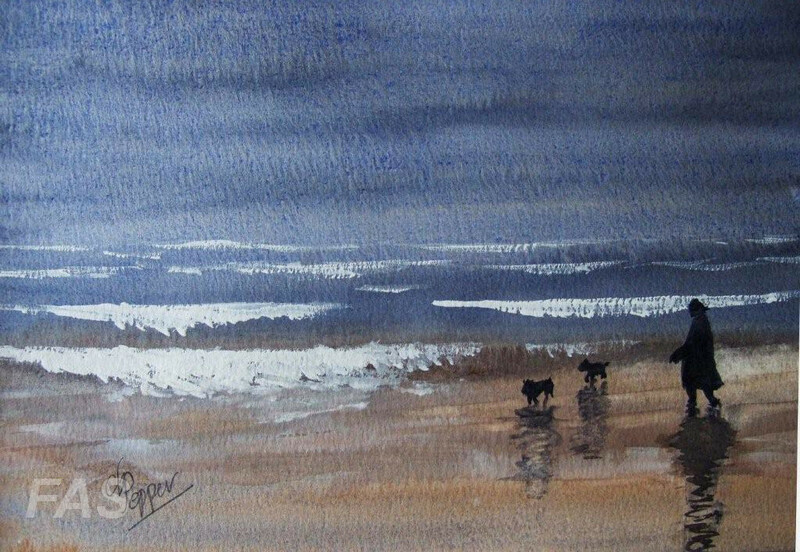 He had enjoyed art in his school years and has been a persistent doodler ever since. 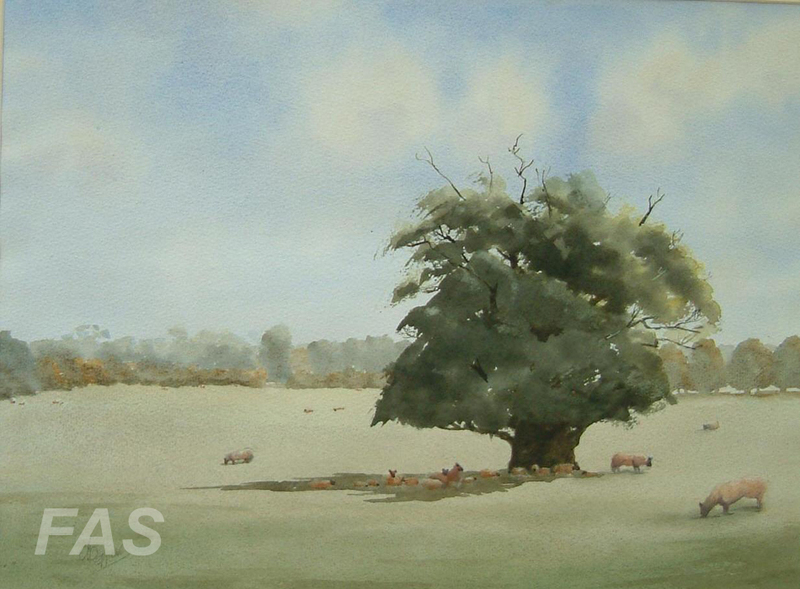 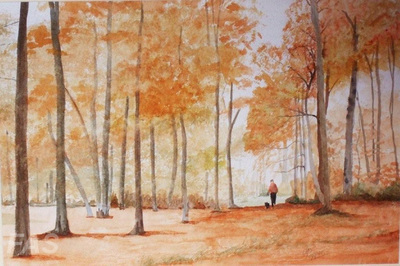 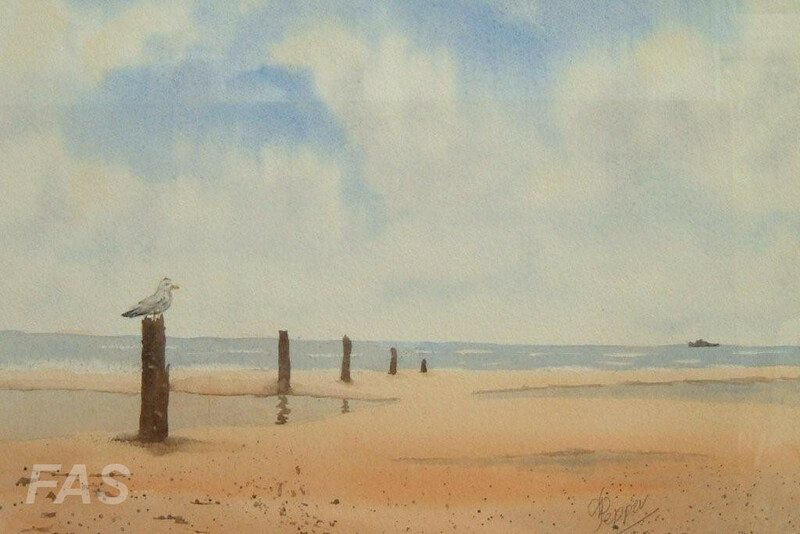 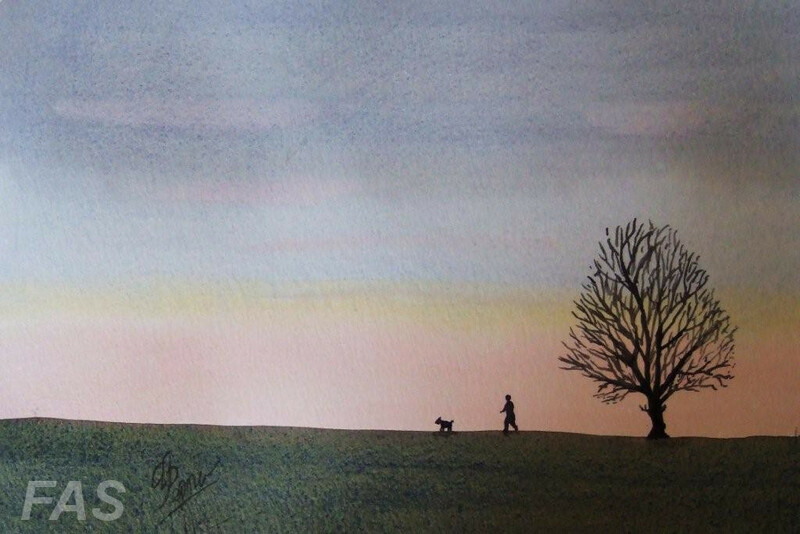 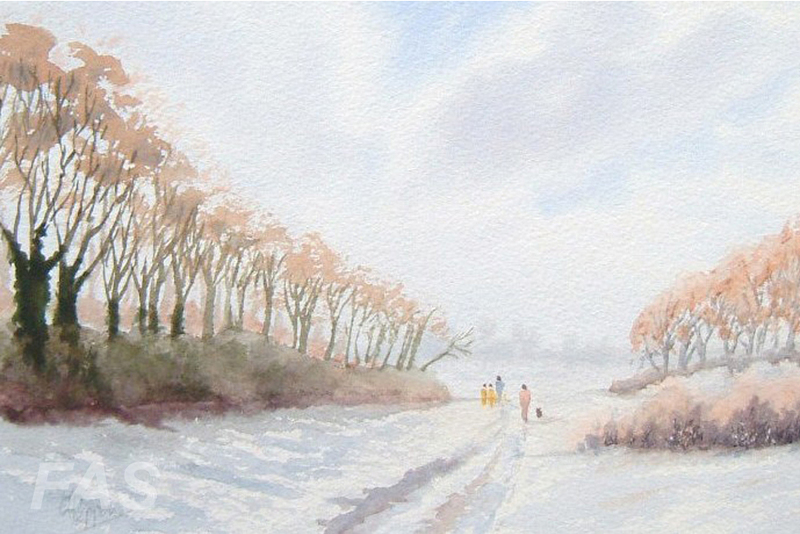 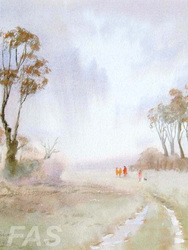 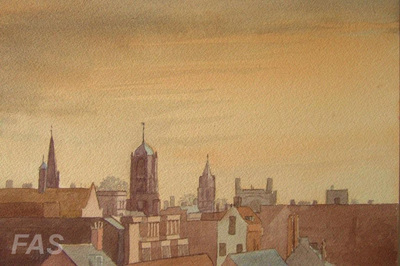 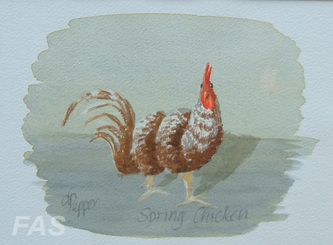 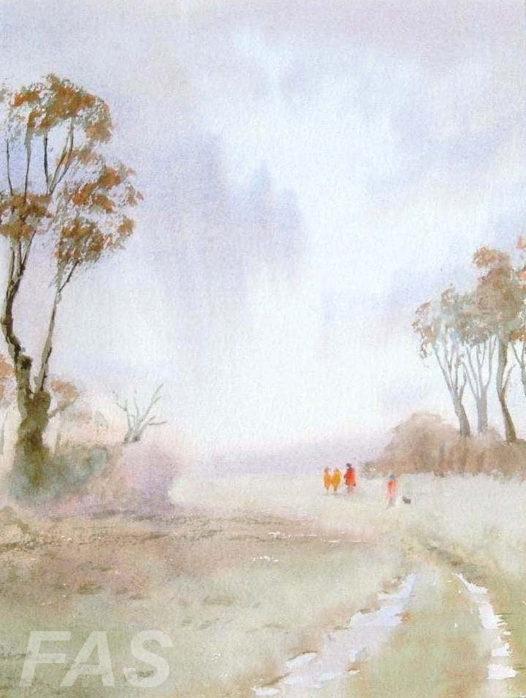 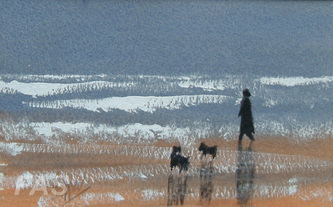 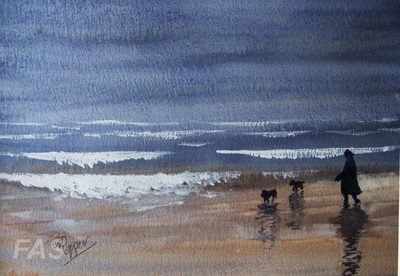 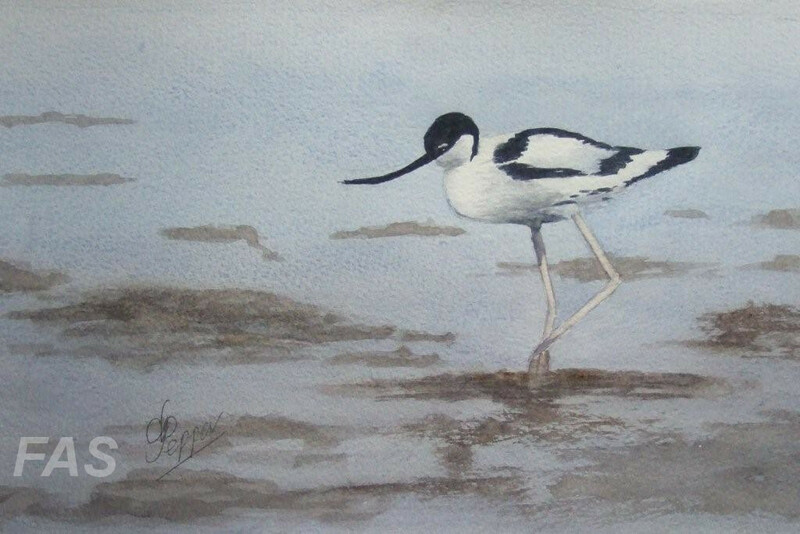 He paints mainly in watercolour and especially enjoys landscapes. 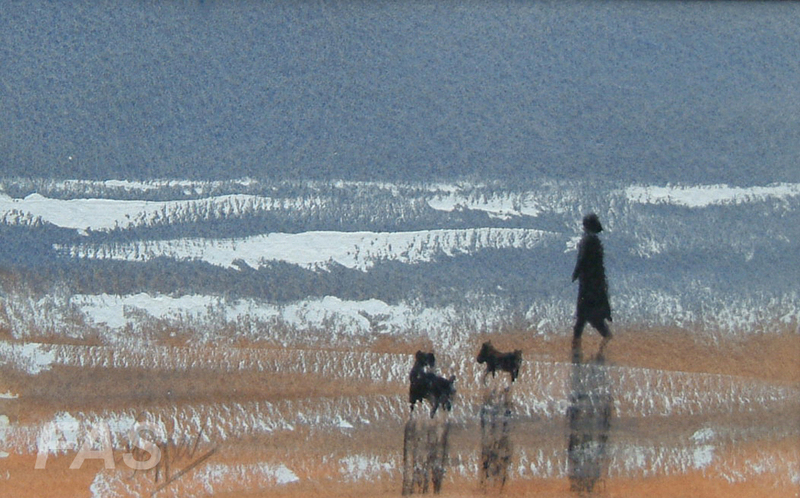 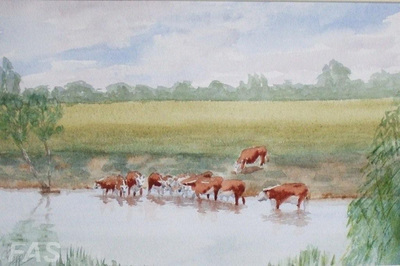 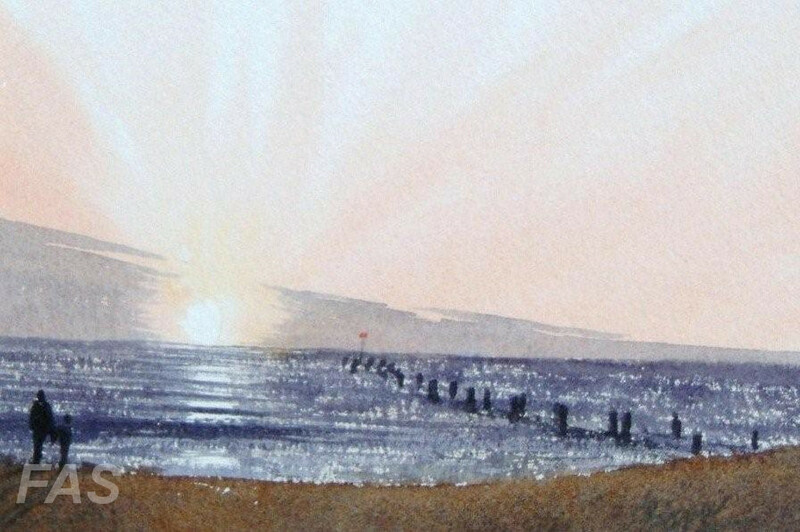 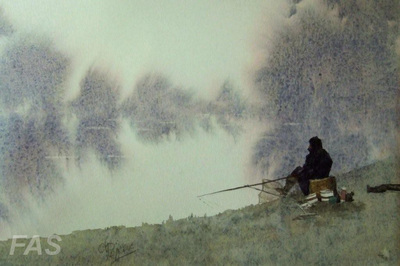 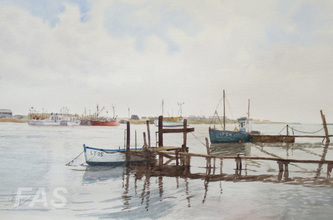 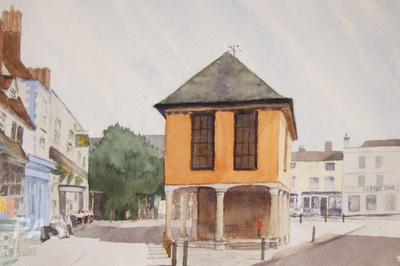 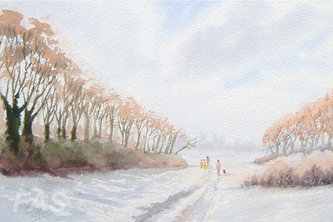 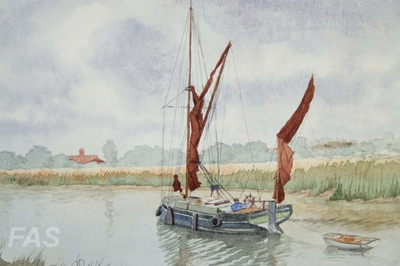 Derek has exhibited in London, including the Bankside Gallery and participates in many exhibitions in Oxfordshire. 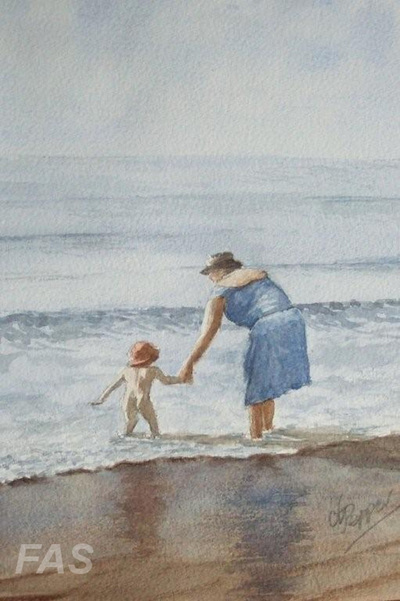 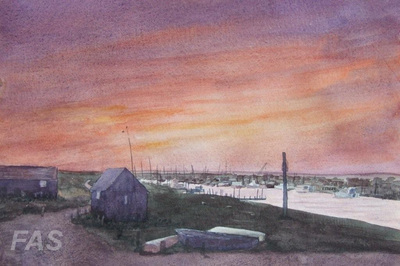 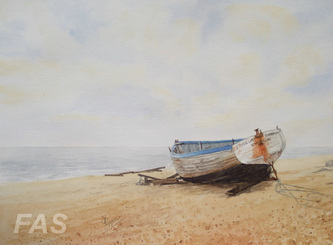 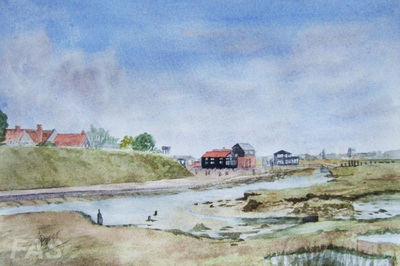 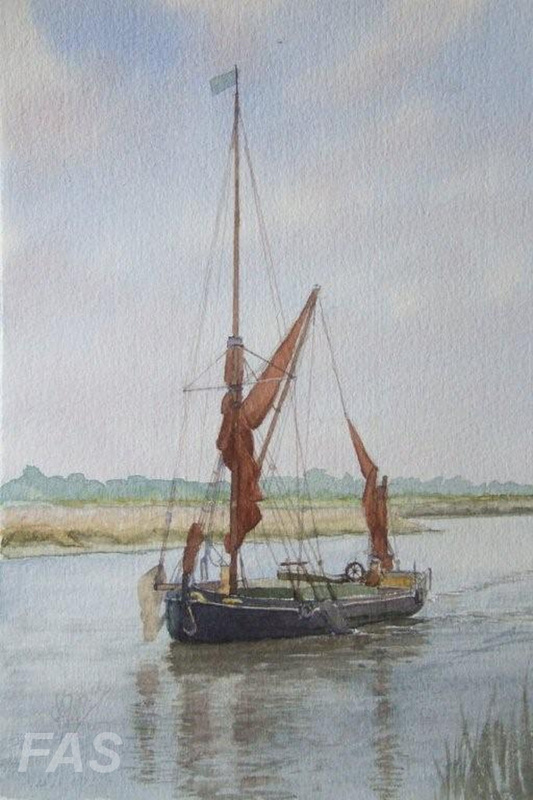 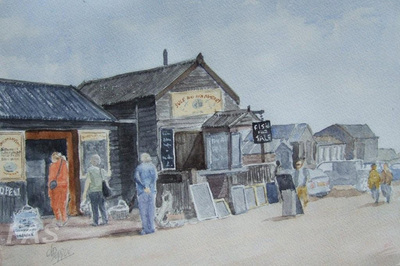 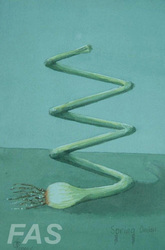 He also shares three exhibitions each year in coastal Suffolk held jointly with wife Pam.